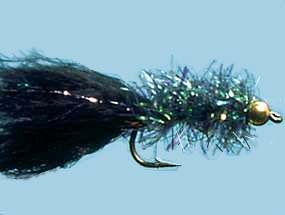 Turrall Specialist & Top Quality Fly TURRALL FRITZ GOLD HEAD BLACK - FG01 Fishing Fly. 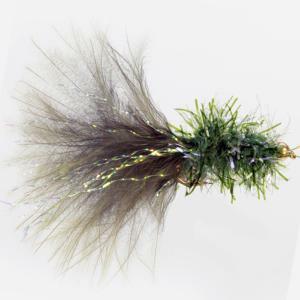 Turrall Specialist & Top Quality Fly TURRALL FRITZ GOLD HEAD CAT'S WHISKER - FG02 Fishing Fly. 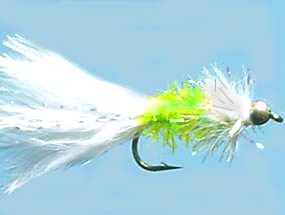 Turrall Specialist & Top Quality Fly TURRALL FRITZ GOLD HEAD CHARTREUSE - FG03 Fishing Fly. 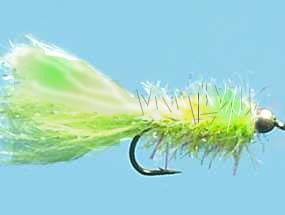 Turrall Specialist & Top Quality Fly TURRALL FRITZ GOLD HEAD MONTANA FLUORESCENT GREEN - FG04 Fishing Fly. 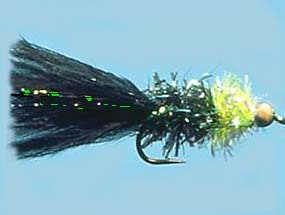 Turrall Specialist & Top Quality Fly TURRALL FRITZ GOLD HEAD OLIVE - FG05 Fishing Fly. 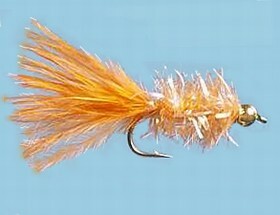 Turrall Specialist & Top Quality Fly TURRALL FRITZ GOLD HEAD ORANGE - FG06 Fishing Fly.